Martin grew up in London and began tattooing in 1997. He worked in several Leading London tattoo studios before he decided it was time to leave the UK and explore the world of tattooing around the globe. While traveling he was invited to tattoo in countries such as Thailand, Malaysia, America, Honduras, The Cayman Islands and Belgium. While in these countries he tattooed with many other artists from different cultures, and was able to learn many styles and develop a technique which sees him being able to carry out any style of tattoo. He returned to the UK a few years later and decided it was time to open his own tattoo studio. Sacred Ink™ Tattoo studio Brixton was born in 2006. 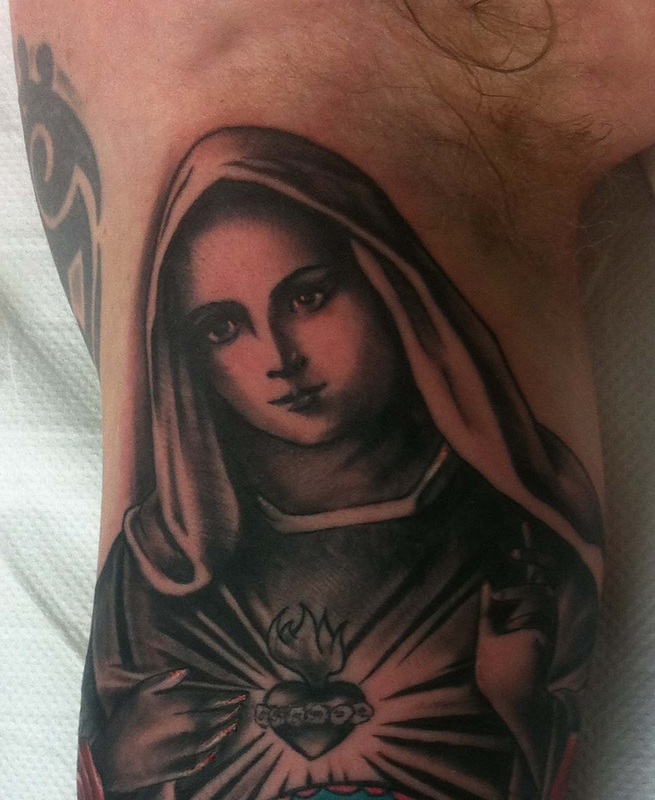 Since then it has established itself as one of the best tattoo studios in south London. In 2008 Martin decided to get into the Tattoo convention circuit. Since then he has Traveled extensively again due to these events and gets to meet other like-minded artists who just want to Tattoo. This has also increased his wealth of knowledge of executing the perfect tattoo. Martin has a no nonsense approach when it comes to executing the perfect tattoo. If it won’t look good, it won’t be tattooed. We are not here to nick your money like a lot of studios. The studio is a tattoo studio, nothing more, nothing less. We don’t do haircuts or nail treatments or any other silly gimmicks like selling ice creams to increase revenue. WE DO TATTOOS… and awesome ones at that. 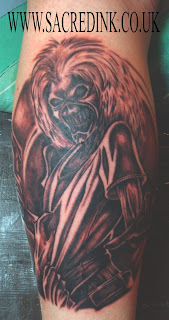 The concept of a true tattoo studio should be modifying the body with Tattoos and body piercings. In 2011 and 2012 Sacred Ink also became a registered Trademark throughout the UK and Europe. Martin enjoys tattooing, getting tattooed, painting, traveling and playing the guitar. His shoe size is 11 He is also extremely handsome.